Cleveland, OH (March 23, 2018) – Howard Hanna Real Estate Services, the third largest real estate company in the nation, is pleased to welcome Emily Lopez as the new manager for the Brunswick, Ohio office. She joins Howard Hanna’s South Region, which is made up of 13 offices across Ohio and over 650 agents. “We are pleased to welcome Emily to the Howard Hanna Management team. Her real estate experience and market knowledge are valuable as we continue to grow in the Brunswick market,” said Kristine Burdick, President of the Midwest Region. “I am looking forward to having a manager with Emily’s background leading our Brunswick office to new heights. Emily has a powerful history of leadership, including earning a Bachelor of Arts degree in Leadership, serving as President of the Medina County Board of Realtors in 2008 and 2010, and being named Rookie of the Year in 2004 and Realtor of the Year in 2009. 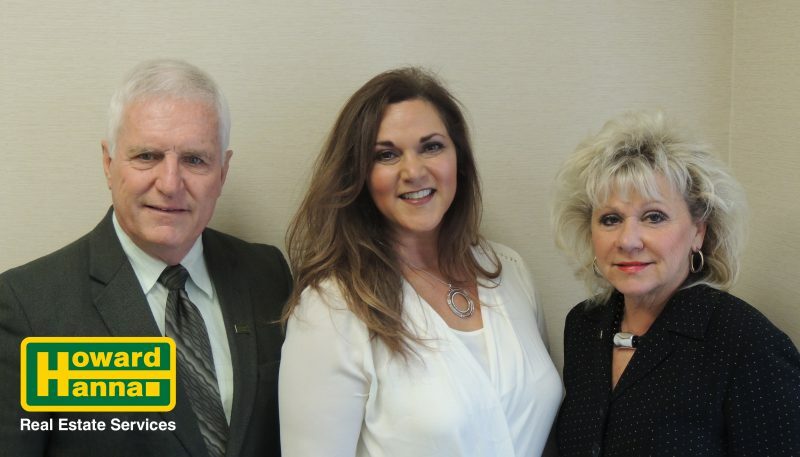 Emily also has extensive involvement with the Ohio Association of Realtors having served on several committees over the years,” said Vice President and Regional Manager Dennis Drennan. Lopez earned her B.A. at Baldwin Wallace University and is also a certified Negotiating Expert through CNE, the Ohio Division of Licensing. Outside of real estate, she is involved in the local community as a founding member of the Caring Corral, a non-profit organization that uses equine therapy to help at-risk youth, special needs children, and those who have from PTSD. For all of your local real estate needs, or to join the third largest real estate company in the nation, Emily Lopez can be reached at 330-225-1077. For more information please visit www.howardhanna.com or www.facebook.com/howardhanna.